① This doll is not a limited. Hello! I was wondering whether it might be possible to order a doll with only the hands blushed (not full body)? The painting cost of hands parts is 30$. >Hello! I was wondering whether it might be possible to order a doll with only the hands blushed (not full body)? I don't see an option for body blushing. Is that included with the face up? 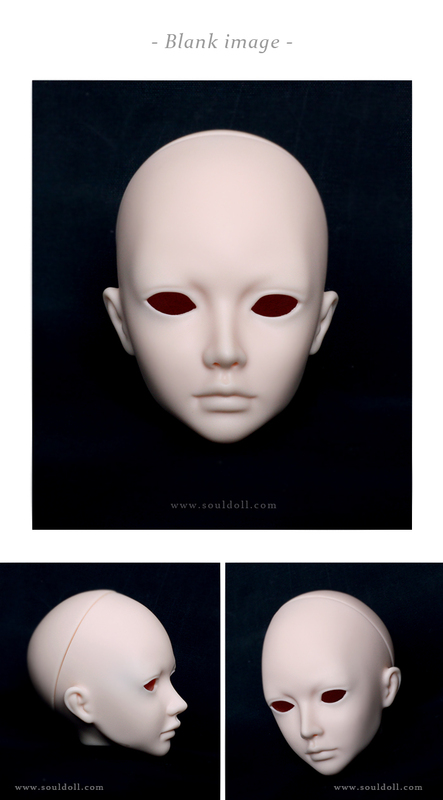 Faceup cost is not included body painting. You need to pay 80$ seperately as the body painting cost. And, we are informing about the notice of body painting. We have been doing the coating spray in several times during airbrush work and after the end of the work. Howevr, the surface paintined can be peeled off easily by friction even if you move the body just once. We can do the work if this is ok.
>I don't see an option for body blushing. Is that included with the face up? Where can I get the wig in the picture? And what size head does she have? Sorry but the wig is sold out. And, she wears 6-6.5 inch wig. >Where can I get the wig in the picture? >And what size head does she have? I was not sure, does YeonSoo come with a wig? Or is she bald? You need to purchase a wig seperately. >I was not sure, does YeonSoo come with a wig? Or is she bald? 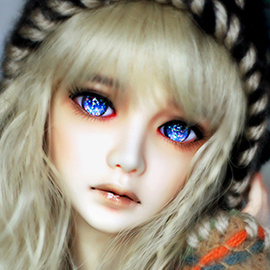 I'm in love of YeonSoo sculpt but I won't know if fits my family until I see her Blank head sculpt. Can you provide me this picture, please? Sorry but the image can't be prepared at present. The image will be updated about the end of this month. 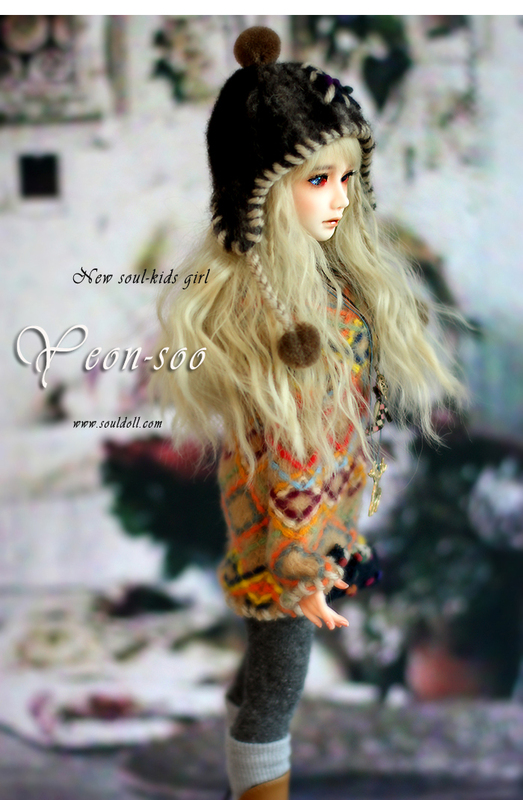 >I'm in love of YeonSoo sculpt but I won't know if fits my family until I see her Blank head sculpt. Can you provide me this picture, please?